It has been said that writing exists only in a civilization and a civilization cannot exist without writing, but is that accurate? Consider the validity of this statement and examine several of the critical functions that writing has served during the past 5,000 years. Also, get an introduction to pictography and its limitations. 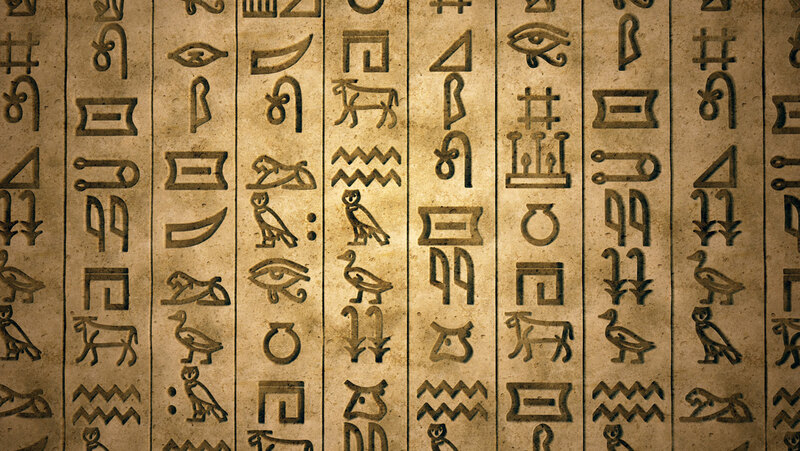 Where Did Our Alphabet Come From? What Do the Mayan Glyphs Say?